This conveniently short Lightning cable will ensure you have a tidy setup whilst charging or syncing your iPhone, iPod or iPad. 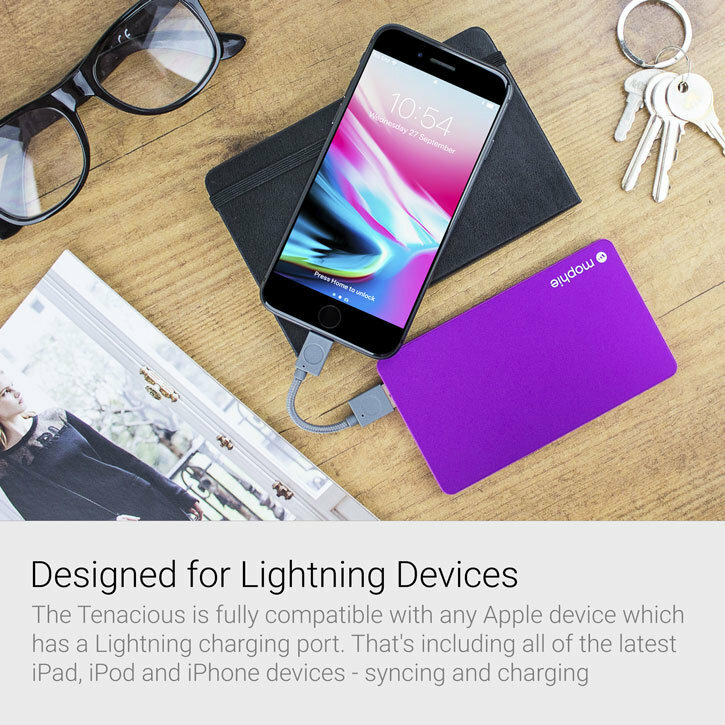 MFi certification assures compatibility with all Lightning compatible devices, whilst a keyring design allows portability. Absolutely great as I now don’t have a huge long cable draping over the dashboard of the car, got one in each of my cars and highly recommend them. Very handy for charging on the move. 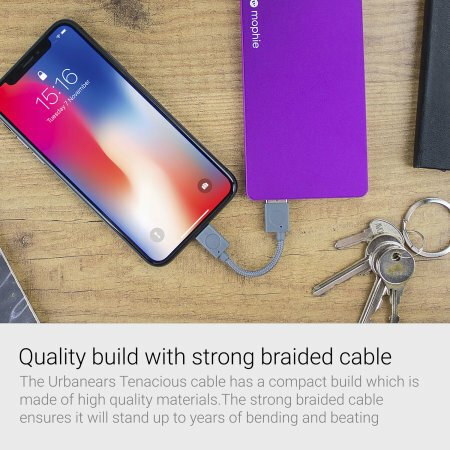 This Urbanears 'The Tenacious' Lightning Cable Key Chain Charger is fully compatible with any Apple device which has a Lightning charging port, that's including all of the latest iPad and iPhone devices (i.e. iPhone X, iPad Pro 9.7 etc.). It will allow you to connect your Apple device to a compatible Power bank, charger or computer allowing you to charge and data sync your device. When it comes to cables, sometimes less is more! This extra short cable is only 9cm in length ensuring tidy operation at your work desk, or hassle-free transportation whilst travelling. 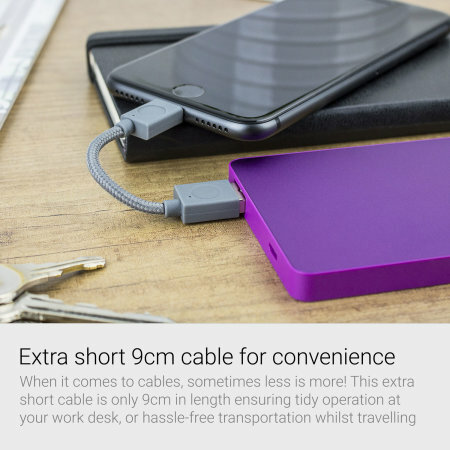 It will also greatly improve safety within the office or at home, by eliminating the possibility of a trip, which is an issue for long cables. Shorter cables also provide more reliable power. The Urbanears Tenacious Lightning Cable comes fully MFi Certified, which ensures the quality, charging speed and safety of the product. The special chip inside the cable has been certified to be used with Apple products, thus giving you the best experience whilst using the product. It also fully supports USB A 2.0, meaning you can enjoy the data transfer speed of up to 480 Mbit/s. 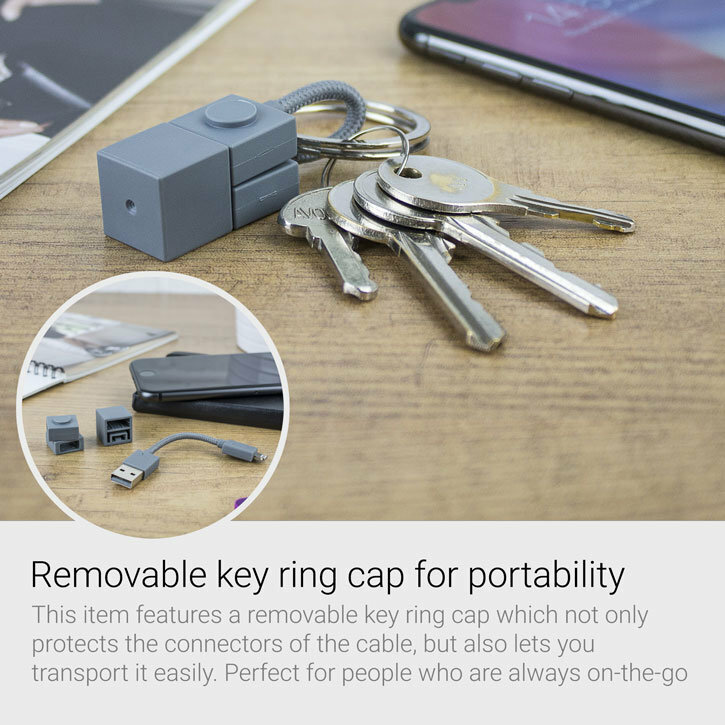 This item features a removable key ring cap which not only protects the connectors (ports) of the cable, but also lets you transport it easily. Due to its modern design and low weight, it can be attached to your keys or a backpack, making sure it is always there when you need it. If you are looking for a sturdy and durable product which can last, then look no further. 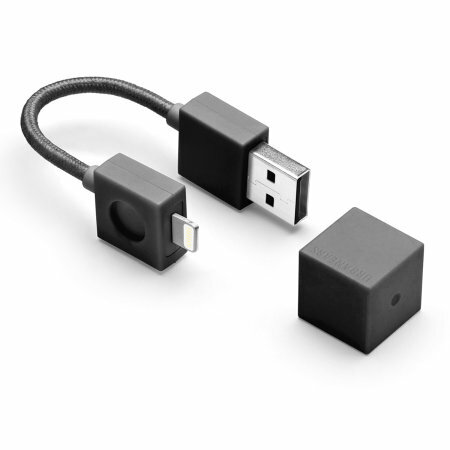 The Urbanears Tenacious Lightning Cable has a compact build which is made of high quality materials. The rubberised surface not only protects it from bumps and scratches, but also prevents tangling. The strong braided cable ensures it will stand up to years of bending and beating.